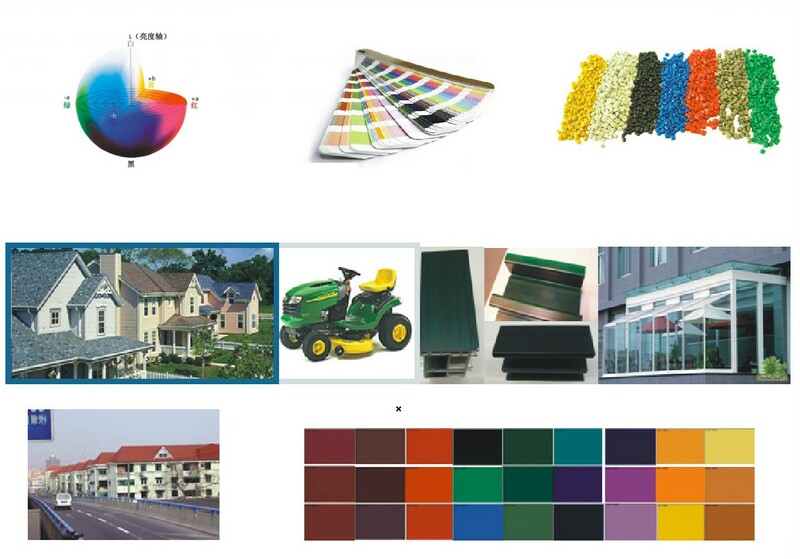 We had advanced computer-aid color matching system and software, chromatic aberration detection software, and many experienced engineers, being able to specific to customer’s strict color demand, providing customized color matching and pre-color blending service using colorants withworld-acknowledged brands (BASF, CIBA and CLARIANT). We possessed two specialized color matching lines, good at LED lighting optics material and PP, PC, PC/ABS, PC/PBT, ABS and ASA (w/ or w/o glass fiber filled) precise color matching service. Expecting to communicate and discuss with friends in this industry, we can make your products more competitive through our tailored color service including STD chips, processing and sampling. 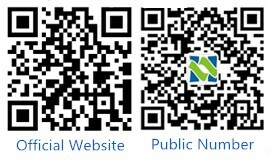 Scan code to get attention. Copyright© 2018 FuJian HuaSu Innovative Plastics Materials Co., Ltd.